With a Winter Storm Watch covering the entire state of South Dakota in mid-April, it may feel like the winter of 2018 will never end. 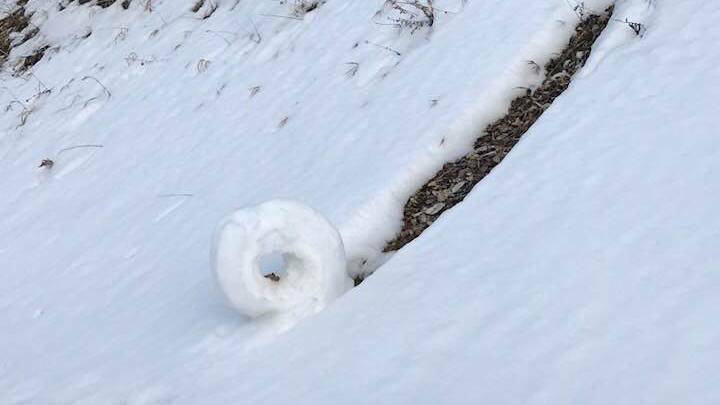 And while the snow may have lost its luster for many of us, the weather in South Dakota still has a few surprises in store, like these "snow rollers". Spotted by Deadwood residents Dave and Pat Dringman while hiking near Mt. 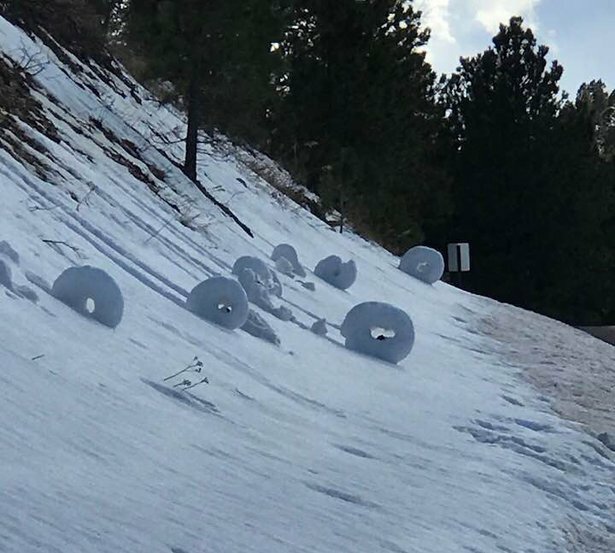 Roosevelt Road in the Black Hills, snow rollers are a relatively rare meteorological phenomenon. Snow rollers are formed naturally as chunks of snow are blown along the ground, picking up materials along the way, much like a human would make a snowman. 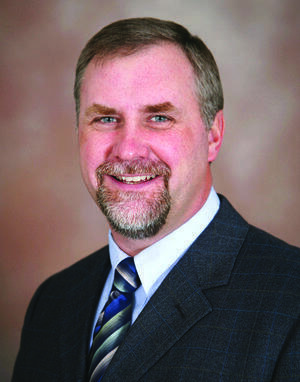 They can be tiny or huge, with some of the largest documented reaching the size of large cars. 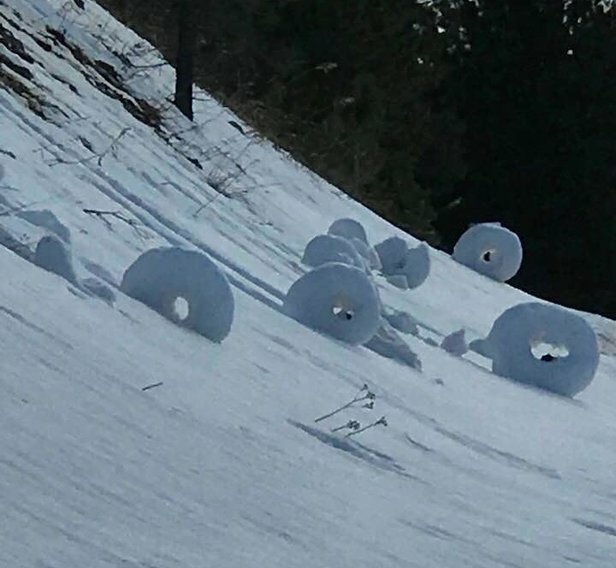 However, unlike man-made snowballs, snow rollers are more typically cylindrical in shape and often feature a hollow core, making them look like donuts. These hollow cores develop when the inner layers, which are the first to form, are weaker and thinner than the outer layers. As the roller makes it way down the mountain side, the inner layer blows away and leaves a "donut hole". Because it takes near-perfect weather conditions to create snow rollers, they are exceedingly rare. On a recent hike near Mt. 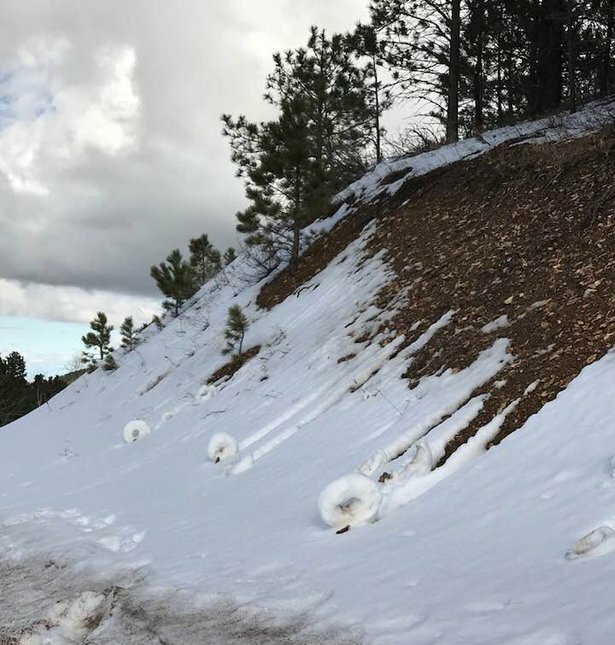 Roosevelt Road in the Black Hills, Dave Dringman and his wife Pat were fortunate enough to spot these snow rollers and shared their photos on Facebook. They shared that the largest snow roller was a little over 2 feet in diameter and the smallest about 1 foot. The couple initially discovered the rollers on Monday but did not have a camera with them. But when they went back Tuesday, the rollers were still frozen in place. 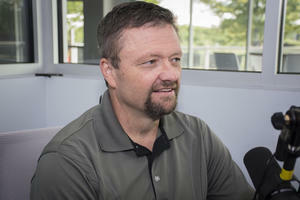 "They are very cool, I had never seen them before." 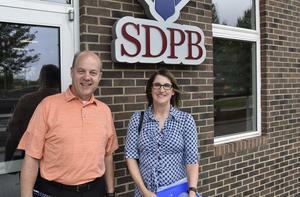 Dave shared with SDPB. "I'm guessing that the air temperature and the consistency of the snow had to be perfect and then the wind got them started downhill. 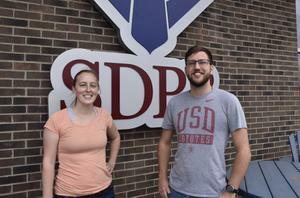 We feel lucky to have come across them."